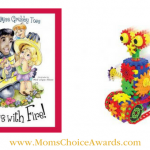 This week’s Roundup of Mom’s Choice Award winners features tons of inspirational children’s books that touch on difficult subjects to address with children such as cancer and self image + educational toys! Be sure to scroll through the entire list so you don’t miss any of our new award-winners! 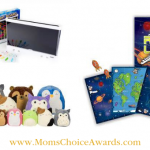 All the items you see below won a Mom’s Choice Award during September 23 2018 to September 29, 2018. 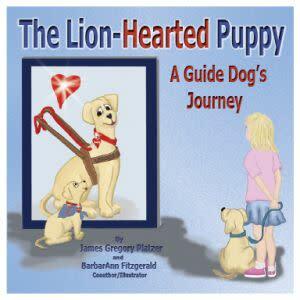 The Lion-Hearted Puppy is a captivating story about the author’s first guide dog Maddy, who was lovingly raised in Wisconsin and trained at Leader Dogs for the Blind in Rochester Hills, MI. Maddy’s Life story, told through her eyes, will take you on a wonderful Journey filled with life lessons that prepared her to be an amazing guide dog. 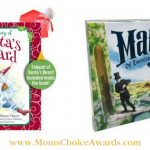 Her heartfelt story is educational for all ages and comes to life through BarbarAnn’s beautiful illustrations. 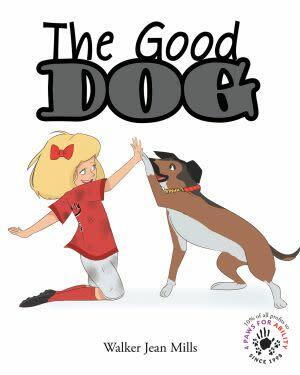 The Good Dog is an allegory about how to love, accept, and show compassion to others through the eyes of a girl’s love for her dog. 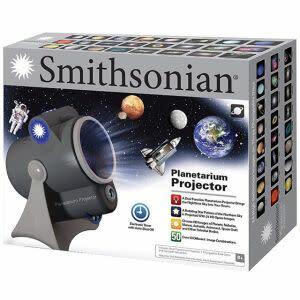 Introducing the Smithsonian Planetarium Projector by New York City-based NSI International Inc. Bring the nighttime sky into your room with this mesmerizing, dual-function planetarium projector. Just aim the projector at a light-colored wall or ceiling, and project a rotating star pattern of the northern sky. Three disks also feature 24 high-definition space images that you can project alongside the stars: planets, nebulae, moons, asteroids and other celestial bodies, as well as a satellite, space station, astronaut, space shuttle and more. Project more than 50 different image combinations. Two kids, two bikes, and an idea they can change their world. It’s 2077. There’s no apocalypse, but some things are different. Things like the weather, the internet, and food. In twelve-year-old Clare’s world, blueberry is just a flavor and apples are found only in fairy tales. Then one day Clare meets a woman who teaches her about seeds and real food. Ana tempts Clare with the notion that food exists other than the square, packaged food she has always known. 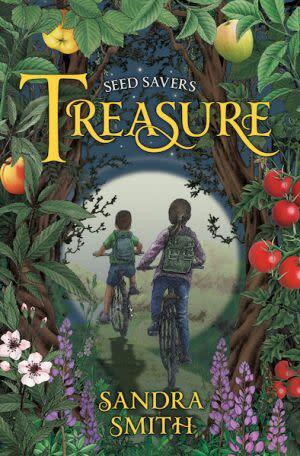 With Ana’s guidance, Clare and her friends learn about seeds and gardening despite suspicions that such actions are illegal. When the authorities discover the children’s forbidden tomato plant and arrest their mother, Clare and her brother flee. Clare has heard of a place called “The Garden State,” and with their bikes, a little money, and backpacks, the children begin a lonely cross-country journey that tests them both physically and spiritually. 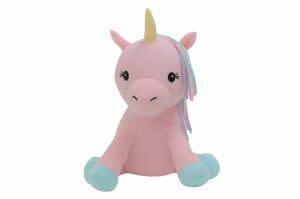 Meet our newest unicorn, Rainbow! Rainbow has a pink body, light blue hooves, and a pastel rainbow mane and tail. Her colorful features make her a showstopper! She is made with organic cotton and filled with a hypoallergenic recycled polyfill made from recycled water bottles. 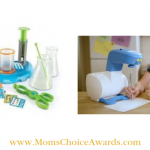 All of our toys are dyed with non-toxic GOTS approved dyes and are OCS certified. Available in the standard 15″ size Add a cute and cuddly Rainbow to your life and help support providing clean drinking water around the world. 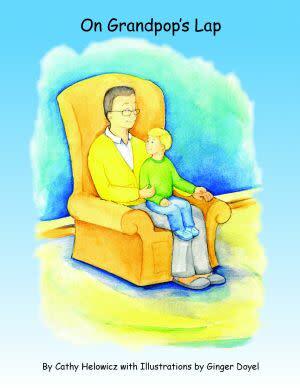 On Grandpop’s Lap is an enduring story about a Grandpop and his grandson. The Grandpop tries to occupy Zachary with toys, game, and activities until he realizes all that Zachary really wants to do is sit on his lap and hear his stories. After reading On Grandpop’s Lap the Activity Book – Companion Workbook is a great tool to enhance reading comprehension, along with having fun activities and games. Help with the Difficult Discussion About Cancer. 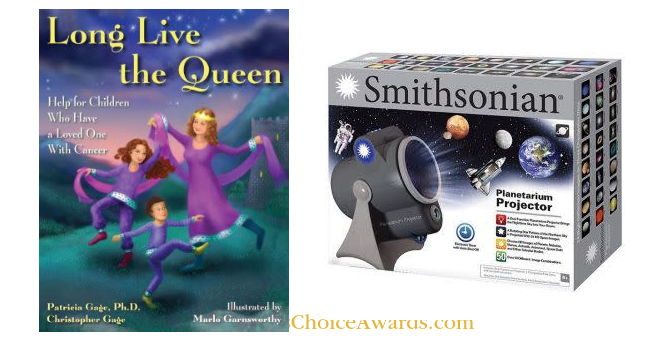 “Long Live the Queen” offers help for both children and adults. The charming children’s story is a read-to or middle grade read-alone resource for adults to share when they need to have that difficult, first discussion about facing cancer. It provides optimism and research-based, proven coping strategies. 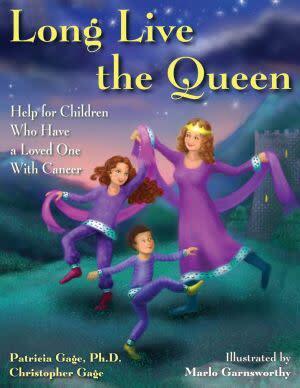 “Long Live the Queen” empowers children to handle the effects of cancer on a loved one’s life by demonstrating positive ways to deal with loss and the changes caused by cancer and its treatment. The adult section offers well-tested guidance and quick resources for parents and other adults who are going through cancer treatment and have young ones to tell about their illness. One by one, Caterpillar, Tadpole, and Flamingo gaze up at the night sky and wish upon a star for their wildest dreams. Baboon insists these dreams could never come true. But when he sees Caterpillar turn into a winged butterfly, Tadpole into a dancing frog, and Flamingo into a beautiful pink bird, Baboon realizes that a transformative power exists between the stars and the animals once they truly believe in themselves and their dreams. 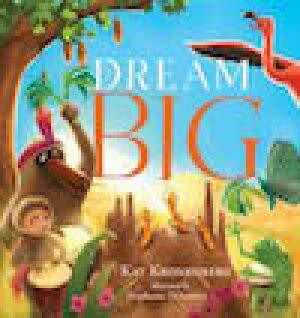 Dream Big’s inspirational message makes it a perfect gift for dreamers of all ages, from children to young adults about to enter a new chapter in their lives. Together we can all be inspired to identify and pursue our dreams, no matter how big or impossible they may seem. Where is true beauty? As with all great adventures, the answer is often found right where you begin! Come on an animated trip to see where “beauty is”. Join Mrs. California 2017, Kristi M. Eddy, as she takes you on a journey to discover all the places beauty is found and the secret to true beauty. 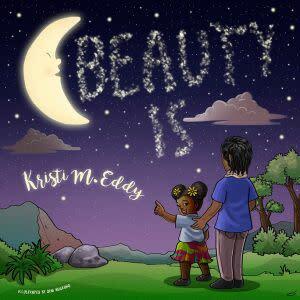 Written by and Educator that wanted to crush beauty standards while raising educational standards, “Beauty Is” provides young readers a chance to learn key lessons in word sounds and prosody through its rhymes, while also learning the timeless lesson that beauty lies within us all. Love checking out new book and the smithsonian planetarium project looks pretty cool. Thanks for sharing. I love looking for new books to read to my kids. Thanks for sharing we love reading about new books!